�� Colored Cubes Powerpoint Templates for Powerpoint Presentations - Colored Cubes PowerPoint template is a free PowerPoint template that you can use to improve your presentations and make colorful PowerPoint presentations. Colored cubes PPT contains a set of colored boxes positioned at the left side of the slide, the background is gray and there is enough room to put your own slide content. . 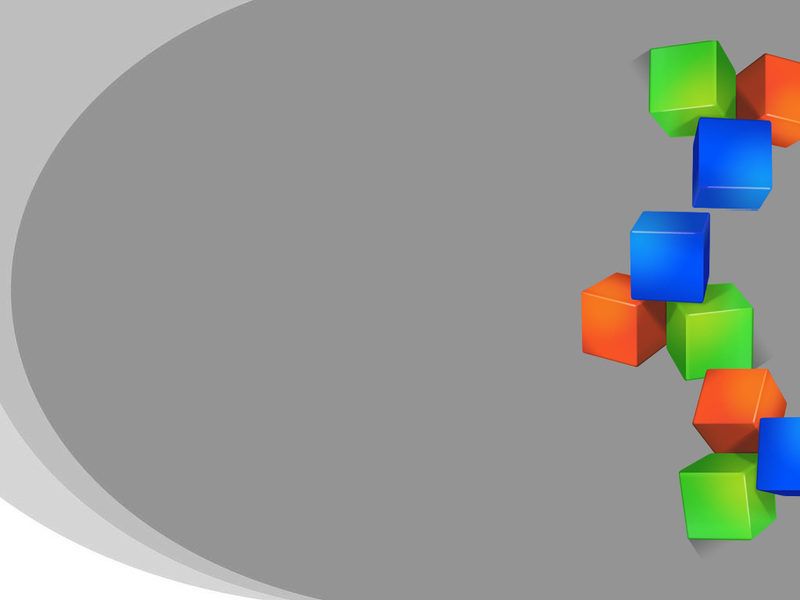 Colored Cubes Powerpoint Powerpoint Templates Freeppt is Powerpoint backgrounds and templates for your slide. Powerpoint Colored Cubes Powerpoint design presentation samples Colored Cubes PowerPoint template is a free PowerPoint template that you can use to improve your presentations and make colorful PowerPoint presentations. Colored cubes PPT contains a set of colored boxes positioned at the left side of the slide, the background is gray and there is enough room to put your own slide content. Colored Cubes PowerPoint template is a free PowerPoint template that you can use to improve your presentations and make colorful PowerPoint presentations. Colored cubes PPT contains a set of colored boxes positioned at the left side of the slide, the background is gray and there is enough room to put your own slide content.